Microsoft held an event last month where it unveiled a slew of products that included the new flagship smartphones – Lumia 950 and 950 XL. The devices have finally been launched in India. The Windows 10-powered handsets boasts of top notch specs and performance. Here’s everything you need to know about Microsoft’s newest Lumia devices. 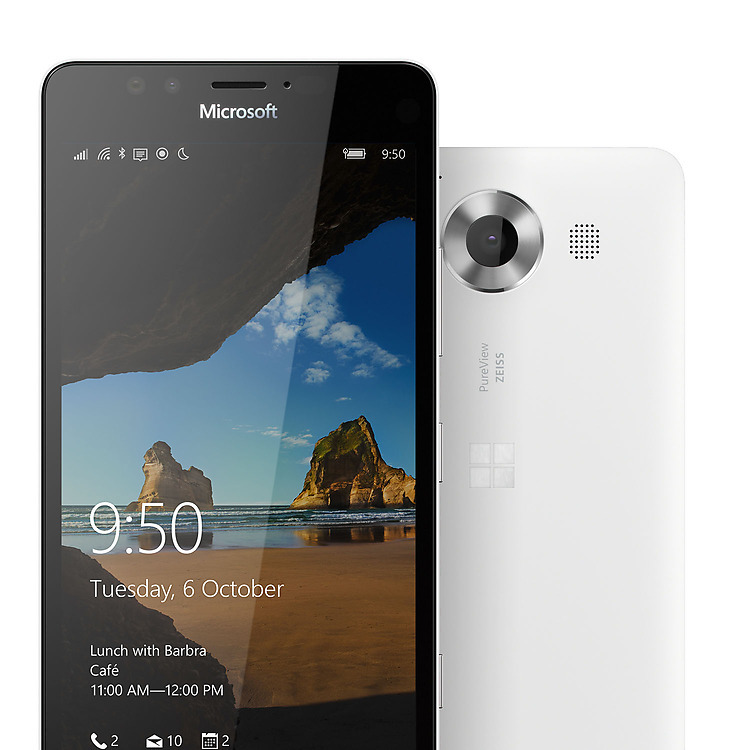 The Lumia 950 sports a 5.2-inch AMOLED display with 2560×1440 pixel resolution and a pixel density of 564 ppi for clear, sharp images. The 950 XL, on the other hand, comes with a larger 5.7-inch IPS display with 2560×1440 pixel resolution and a pixel density of 518 ppi. This is the first time Microsoft has used QHD display in its Lumia lineup. 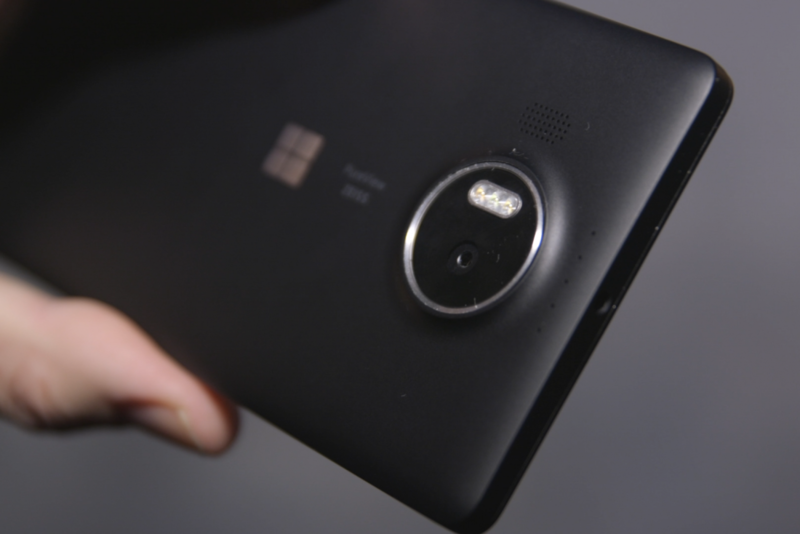 Except for the camera housing at the back, the Lumia 950 XL is basically a scaled-up version of the Lumia 950. The devices sport Gorilla Glass 4 on the top while the rest of the body is made of polycarbonate, which is quite grippy. In other words, the plastic feel of the device will find both acceptance and criticism from users. Though the devices are made for a firm grip, the look itself may feel too generic, and one may expect more from a flagship device. It is also likely that Microsoft has focused a lot more on specs than design, perhaps going for affordability. 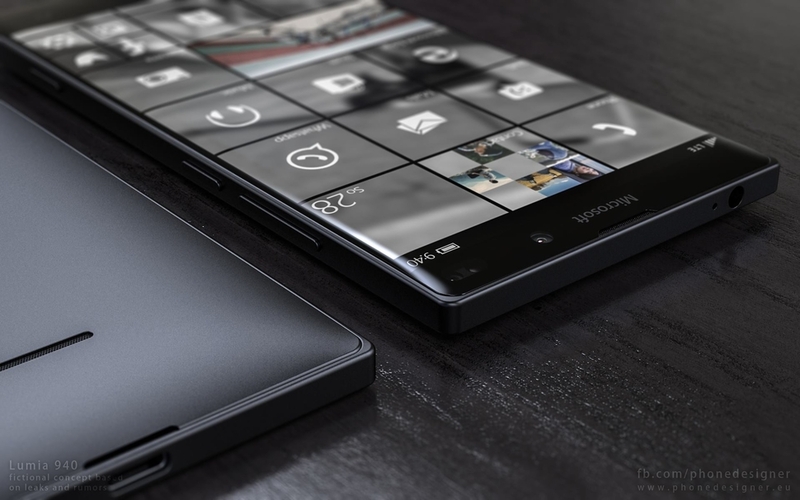 The Lumia 950 is powered by a hexa-core Qualcomm Snapdragon 808 processor with 3GB of RAM while the 950 XL packs in a 64-bit octa-core Qualcomm Snapdragon 810 processor with 3GB of RAM and features a liquid cooling technology, similar to the one found in the Surface tablet computer, which will keep the temperature of the processor low. Both the devices are offered in 32GB storage option and come with a MicroSD slot that allows up to 200GB of expandable storage. Both the devices sport a 20MP primary camera with triple LED flash and fifth generation OIS, all of which promises detailed low light pictures. The devices also come with a 5MP front-facing camera and a physical camera button. Even though the devices fail to make a mark on the design and hardware front, the software truly wins the battle for Microsoft. 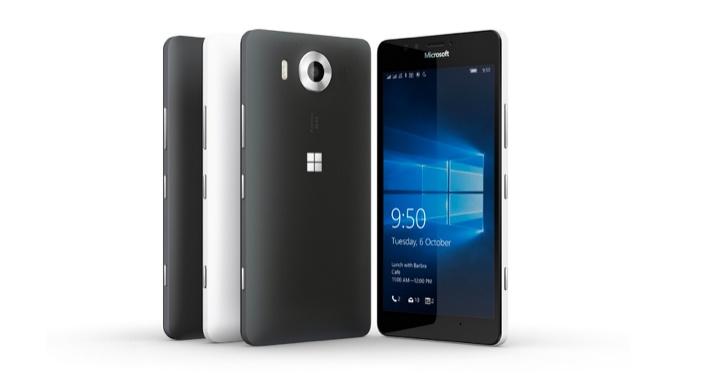 The Lumia devices are the first set of smartphones to feature Microsoft’s latest Windows 10 operating system. Windows 10 is the company’s effort to try and bridge the gap between smartphones, tablets and PCs. While the above mentioned features are some of the main highlights of the device, the Lumia smartphones also come with standard connectivity options like Wi-Fi 802.11 a/b/g/n/ac, Bluetooth v4.1, NFC, USB Type-C, GPS with A-GPS and GLONASS. Sensors include Accelerometer, Ambient light, Barometer, Gyroscope, Magnetometer and Proximity. Finally, the 950 and 950 XL are fitted with 3000mAh and 3,340mAh batteries, respectively. The devices are priced at Rs. 43,699 for the 950 and Rs. 49, 399 for the 950 XL. Here’s a detailed spec list of both devices.